Serious question: Is there any reason not to be bullish right now? Yes, obviously that’s the kind of question that proceeds doom, but it’s also true that we’re experiencing a major wind pocket right now, with little to bring us down. 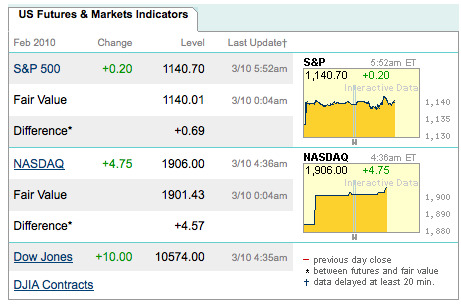 As such, stocks are up again this morning.